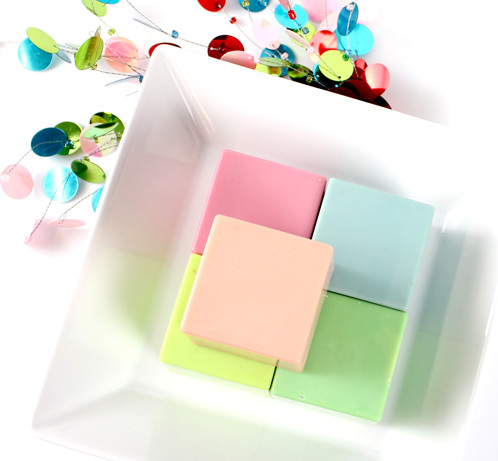 Vibrant, reliable and fun to use, LabColors are super concentrated dyes that are fantastic soapy colorants. 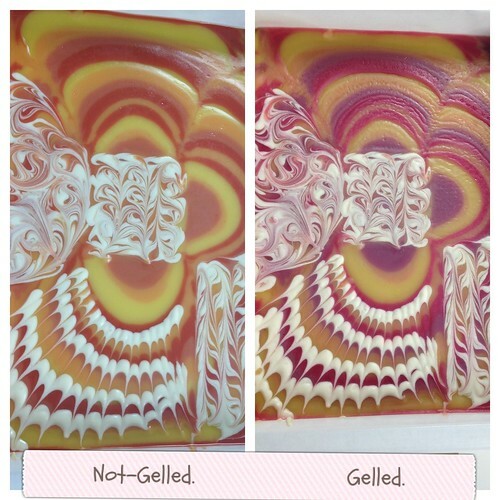 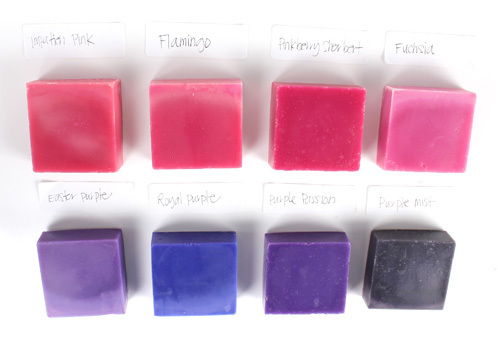 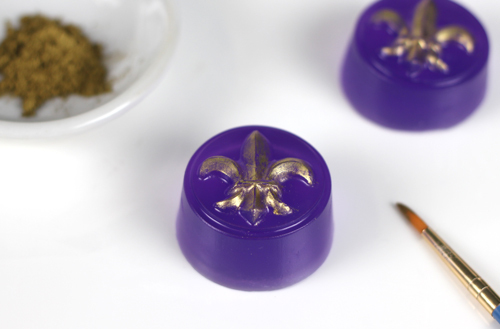 LabColors are an excellent choice for coloring your melt & pour and cold process soaps. 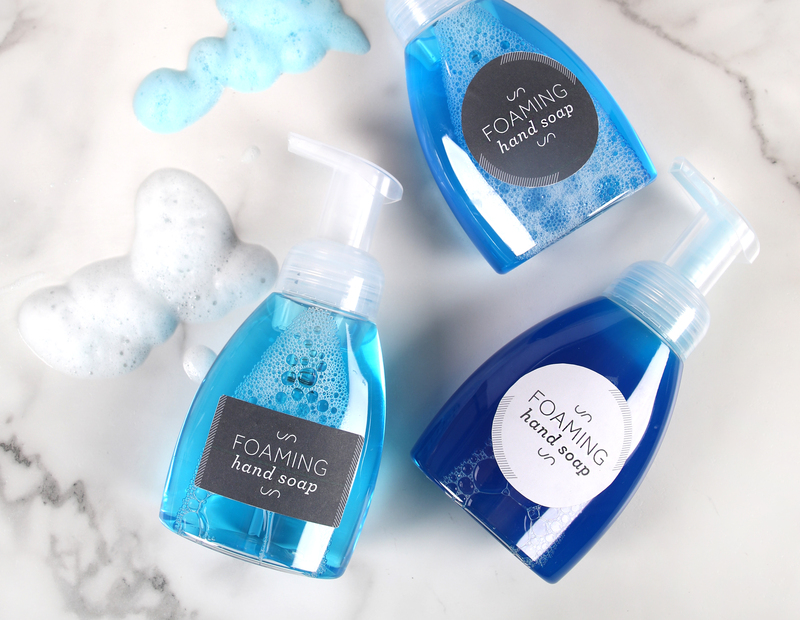 We’re making some minor changes to our LabColor line, but have no fear — we’ve reformulated them to make them easier to use than ever. 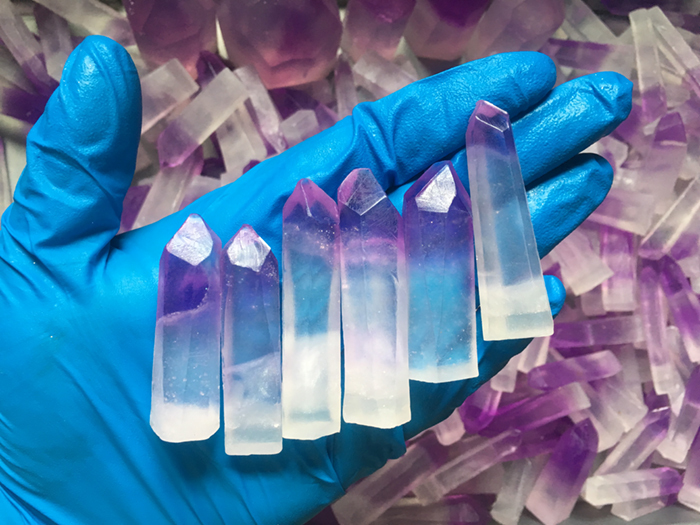 To get everything packaged and ready to ship out, we’re temporarily taking all LabColors out of stock today, Thursday, October 24th. 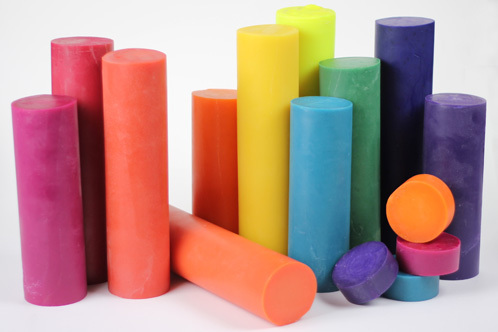 You will not be able to purchase LabColors at this time. 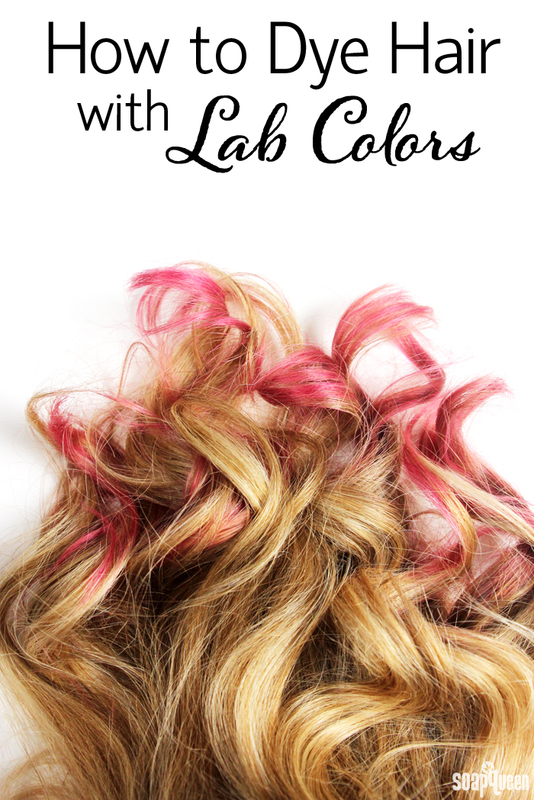 However, when LabColors come back in stock on Monday, October 28, you’ll simply log in to your Bramble Berry account and place an order for LabColor like normal. 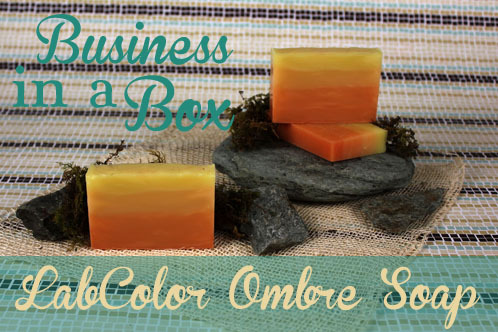 Check the Soap Queen blog on Monday, October 28 to learn more about how to use the new and improved LabColors! 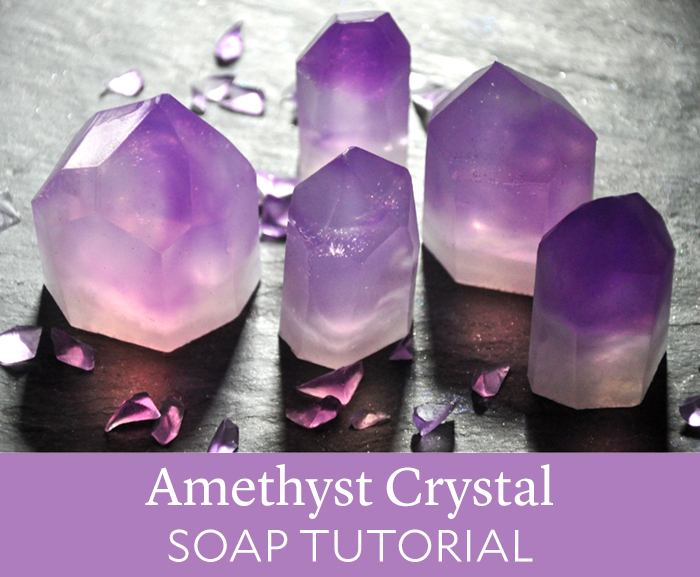 This technique is quick, easy and gives a beautiful result. 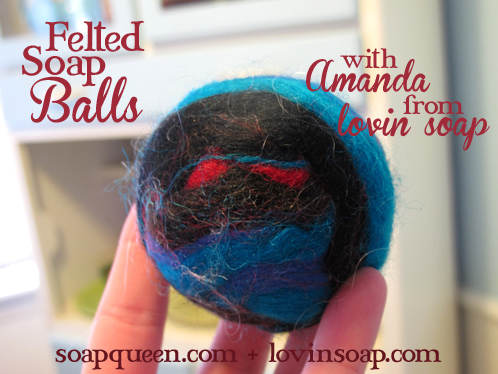 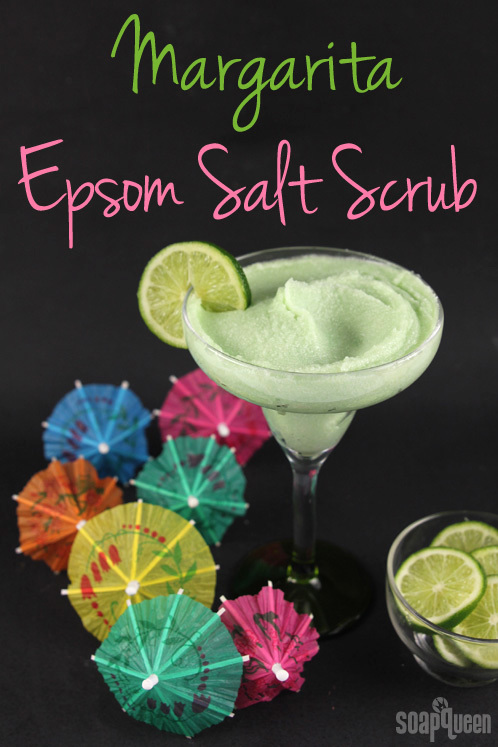 So I thought it would be perfect for a Soap Queen short video! 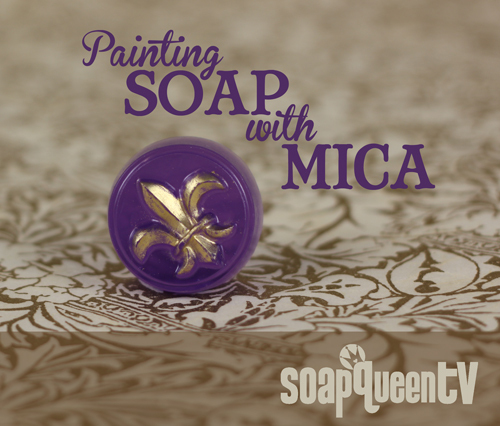 Dry brushing mica onto finished soap is a fast way to highlight the detail of a soap mold design. 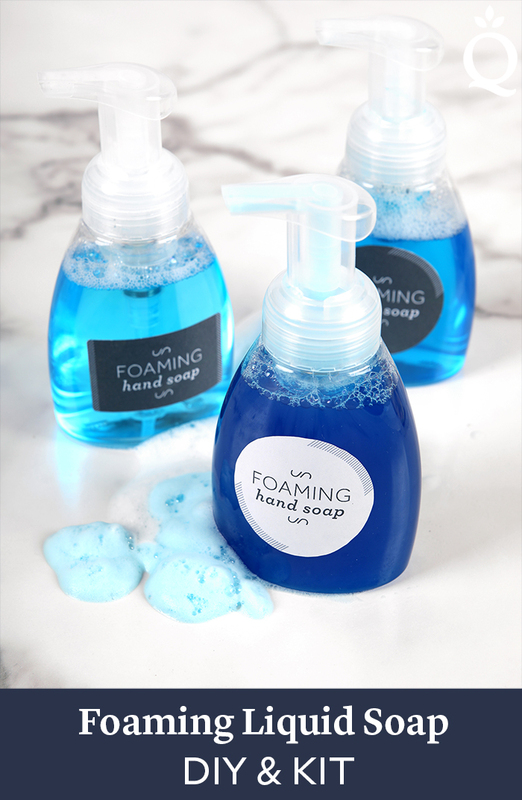 Although it will wash off in the first or second use, you’ll still have a pretty bar of soap – just a little plainer looking. 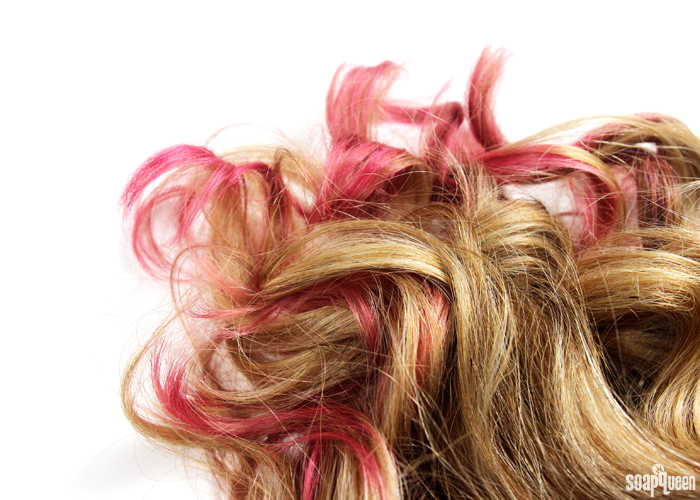 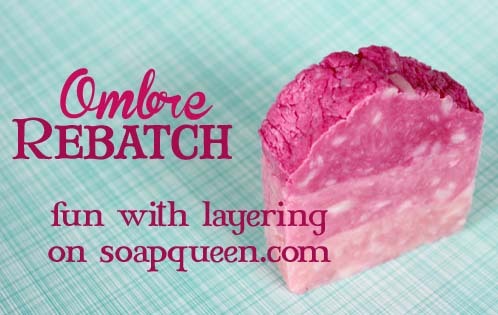 I’m revisiting rebatch this week with a fun take on the popular look of ombre. 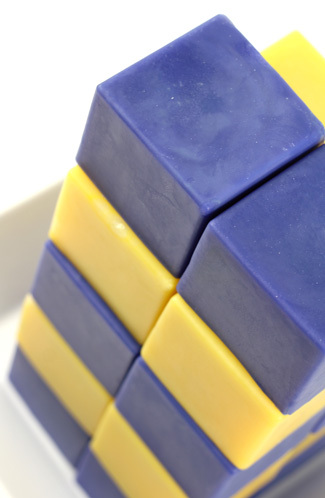 A delicious blend of earthy, herby and citrus essential oils come together to complete this warm-hued and fun-textured soap. 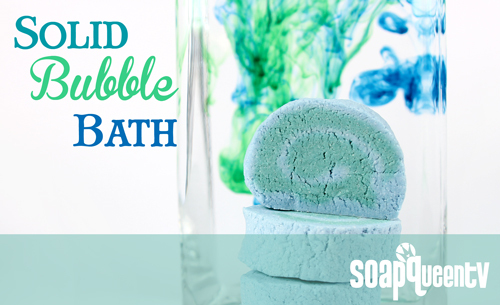 Plus, read on about a new addition to the Bramble Berry product line and how you can get one of your own!